Wine-lovers will once again be given a rare chance to taste and buy older vintages of wines made on the Simonsig Estate, one of Stellenbosch’s best-known and lauded wine farms. The fourth Simonsig Vintage Wine Day is to be held on the Estate on Saturday 13 August where visitors can taste a range of specially selected wines representing Simonsig’s finest vintages of the new millennium as well as certain wines from the 1990’s. 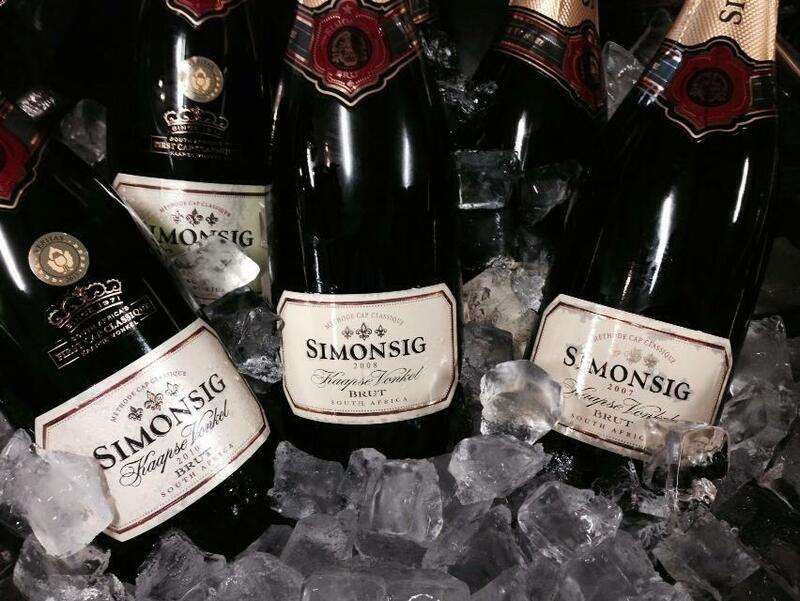 Simonsig is one of South Africa’s pioneering wine estates and famous for its selection of quality red and white wines, as well as being the birthplace of the country’s bottle-fermented sparkling wine known today as Méthode Cap Classique. 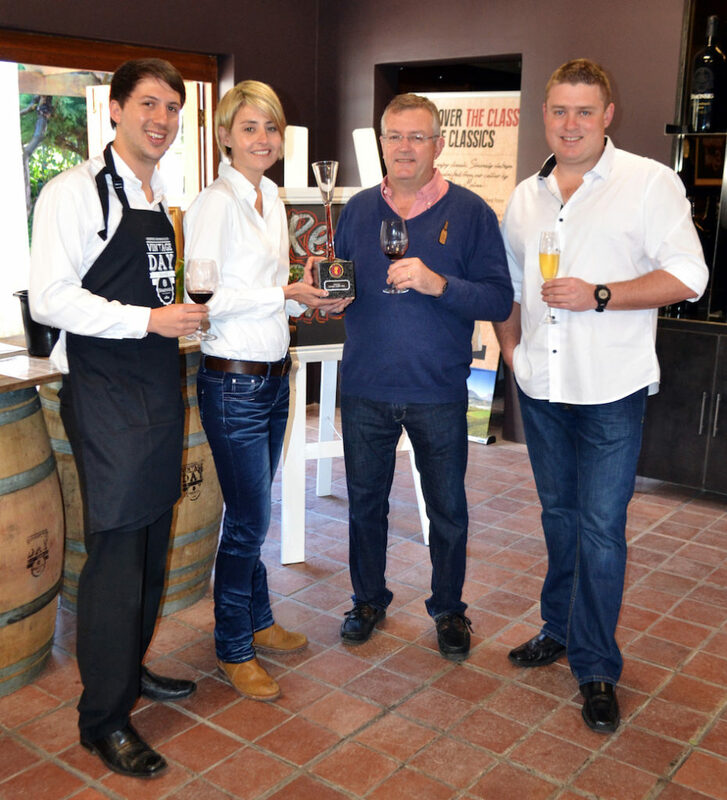 During the Vintage Day, visitors will have a rare opportunity to taste and purchase vintage Kaapse Vonkel MCC wines going back to 1999, as well as super vintages of Simonsig’s iconic Redhill Pinotage which is the recipient of numerous Top 10 Pinotage Awards as well as an array of local and international accolades. Other vintage wines that can be tasted include the Merindohl Syrah, Cabernet Sauvignon and Frans Malan Cape Blend. 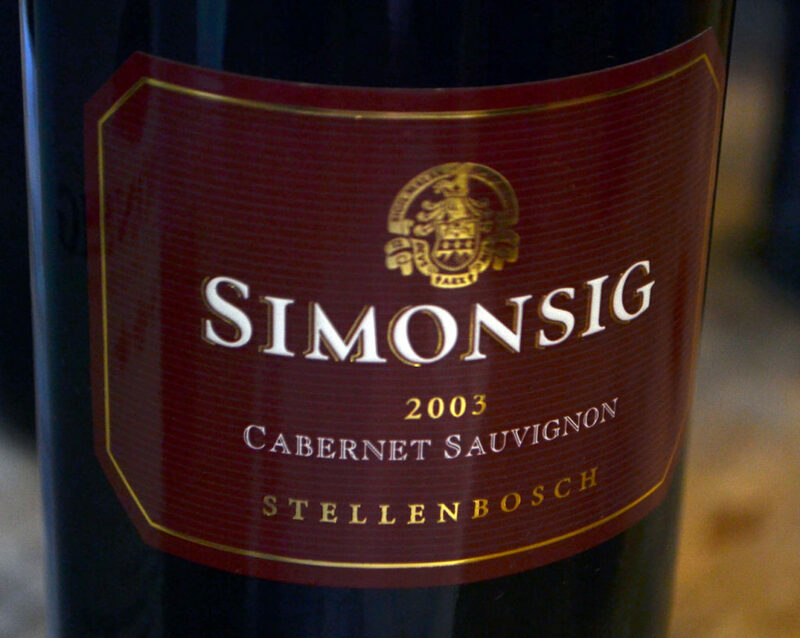 This is also the first Simonsig Vintage Day where the Estate’s iconic Garland Cabernet Sauvignon is available for tasting, this from the 2008 vintage. 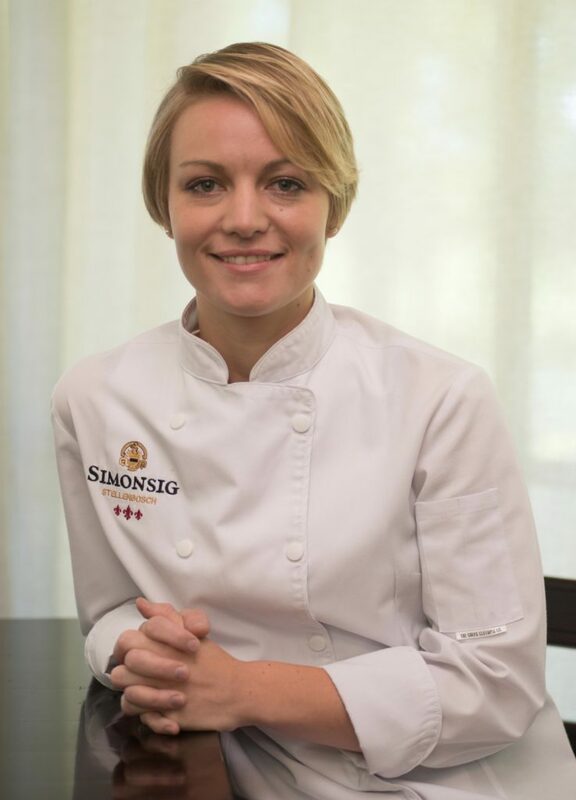 According to Johan Malan, Cellarmaster of Simonsig Estate, Simonsig Vintage Wine Day offers wine-lovers the chance to experience wines that had benefitted from maturation under optimum storage conditions to reach their optimum maturity. 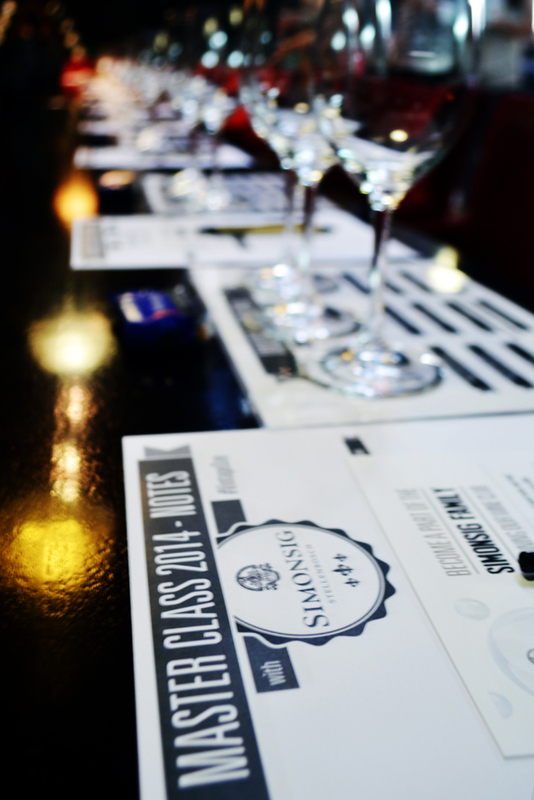 Besides the rare chance to taste and buy these older vintages, visitors will have the opportunity to attend a Master Class by Simonsig Cellarmaster Johan Malan and winemaker Debbie Thompson who will lead attendees through the selection process used in making the Estate’s famous Tiara Bordeaux-style blend. Here you will be able to experience the influence varieties such as Cabernet Franc and Petit Verdot when added to the Cabernet Sauvignon and Merlot combination which traditionally provides the foundations for this iconic wine. The Tiara from the 2015 vintage, still to be bottled, will be tasted from barrel samples especially drawn for the event. During this festive day, music will be provided and an array of tasty food prepared by Simonsig’s Cuvée Restaurant will be on sale, including oysters, steak ciabatta, cheese boards and soup. A special play-area for children will be made available. 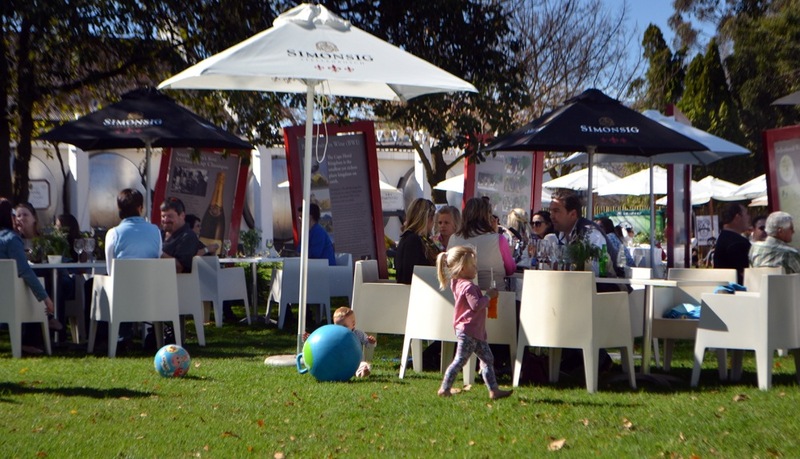 Simonsig will be open for the Vintage Day from 11:00 to 17:30 and tickets are R150 and include a glass and all tastings. Under 18s accompanied by an adult will be admitted free of charge. The Master Class will be held from 09:30 to 11:00 and attendance costs R100 per person – please book in advance as space is limited. All tickets can be bought through webtickets.co.za or at the Estate on the Vintage Day. For further information, contact Simonsig at 021 888 4912.